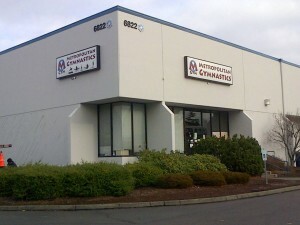 Contact Us – Welcome To Metropolitan Gymnastics! If you have any questions or would like to sign up for a free trial lesson please give us a call or email us at the address below. Just minutes from South Center Mall! Follow SR 181 South to S 190th St. Turn Left onto S 190th St.